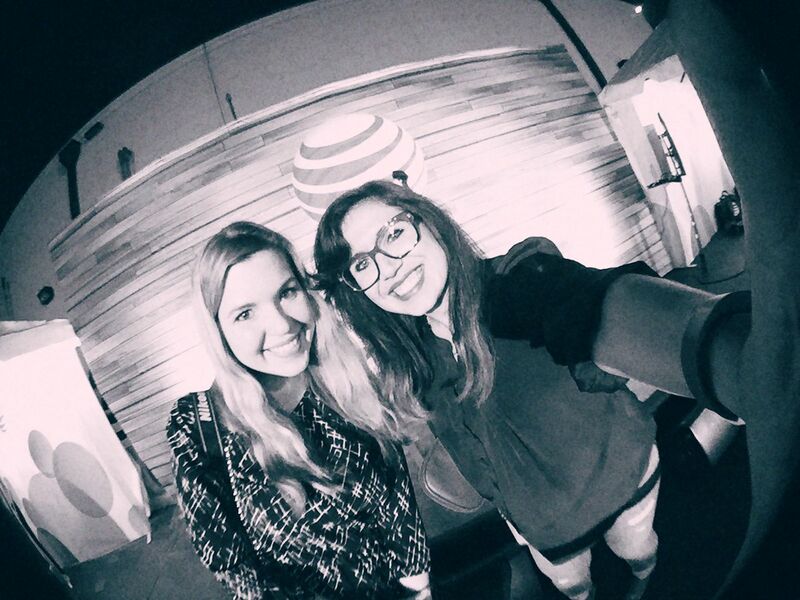 This post has been sponsored by AT&T Latino. All opinions are my own. 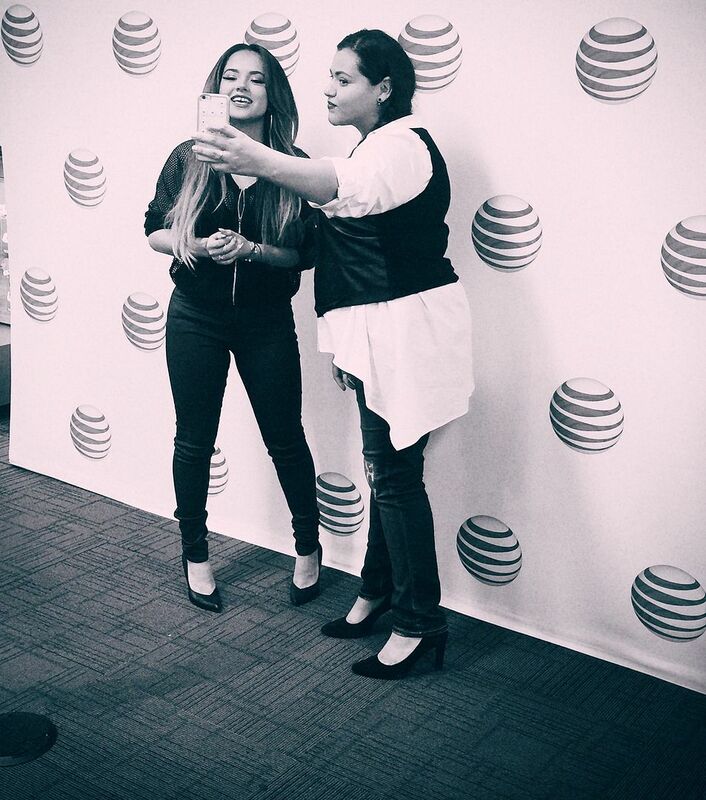 I was invited to attend Becky G’s AT&T appearance in town the other day. I’m familiar with her music, but wasn’t aware that she has been cast on Empire, or that she is going to be the Yellow Ranger in the upcoming Power Rangers movie. Daniel let me in on that little tidbit. I wanted to ask her if she ever watched Power Rangers growing up [reruns obviously as she is so young!] but felt kind of silly. 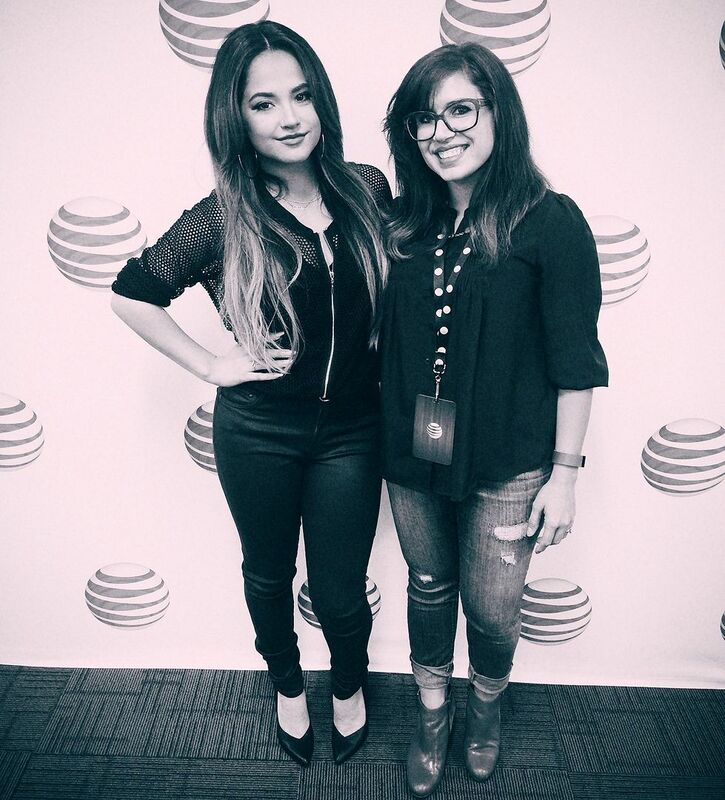 The AT&T event was to advertise the Becky G “You Love It” cover contest, which is how she got her fame. There was even a sound booth in case anyone wanted to go ahead and record their submission on the spot. 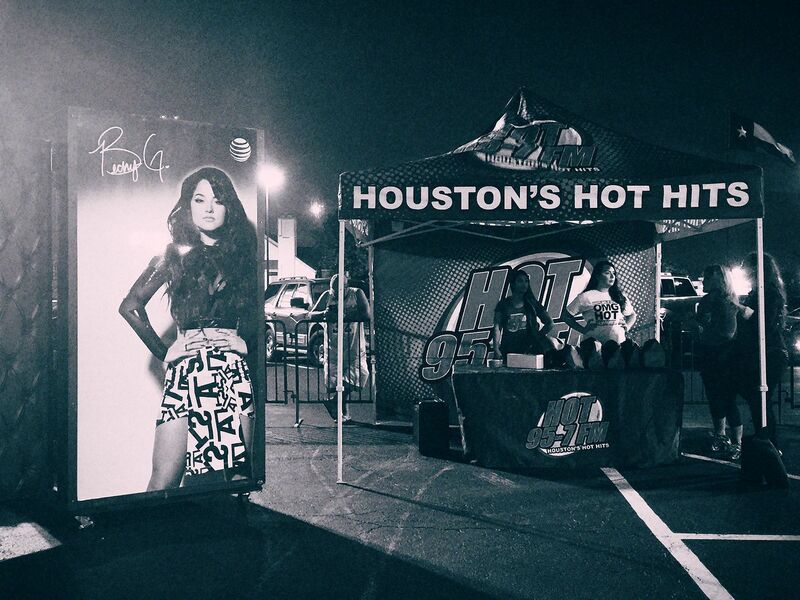 One of my favorite radio stations [Hot 95.7] was broadcasting live, too. Carmen Contreras did a great job! I especially loved her Spanglish – my favorite way to speak Spanish – haha! 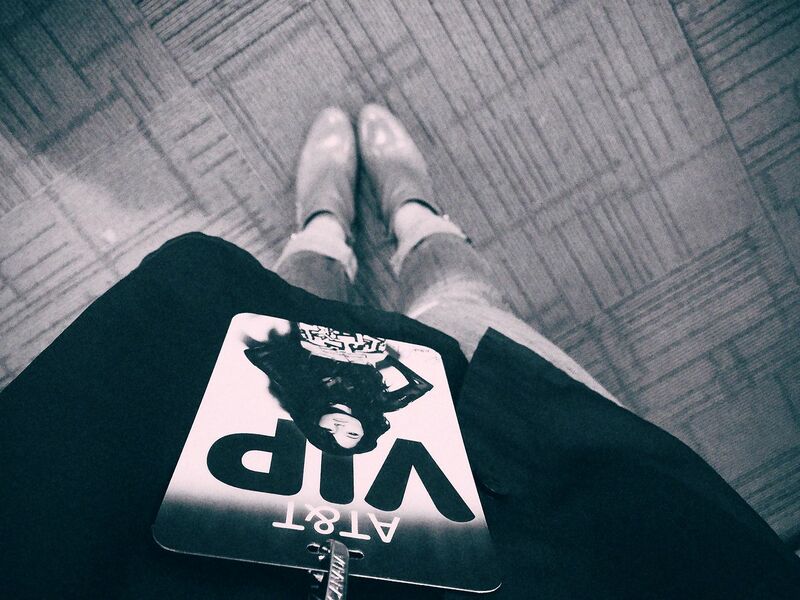 Becky G was very cool. She had something nice to say to everyone she met, and seemed incredibly sincere. Of course I felt a connection to her through our hispanic backgrounds, but the fact that she is also under 5 feet tall made me like her even more! 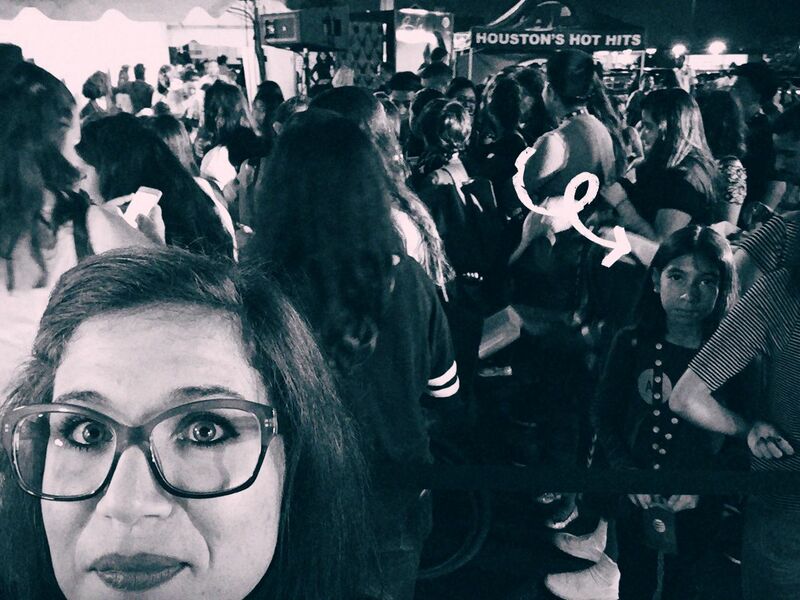 By the time we left the meet and greet, the entire crowd had been let in. 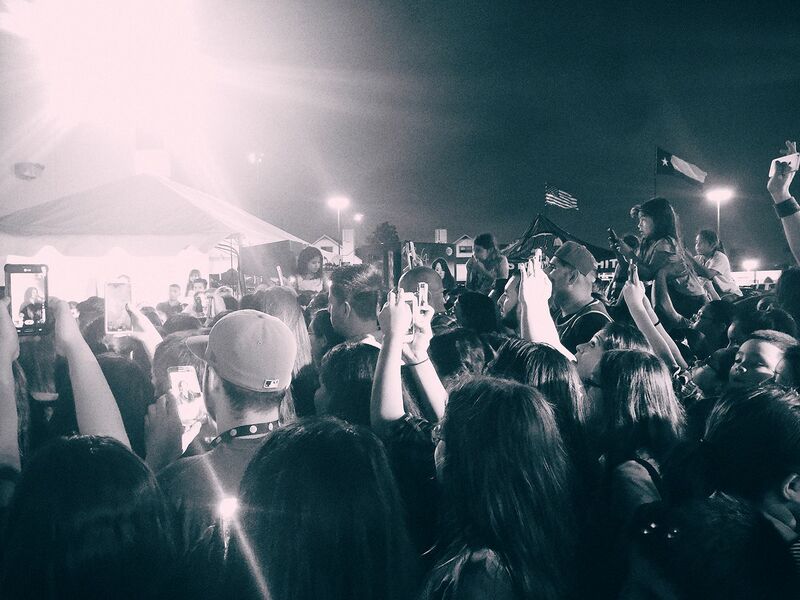 There were so many of Becky G’s Beasters in the crowd! I tried to get a silly selfie, but just couldn’t keep a straight face after I was busted! And she was not amused. 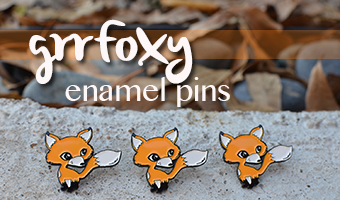 Watch my short Twitter videos below, as well as the contest information. 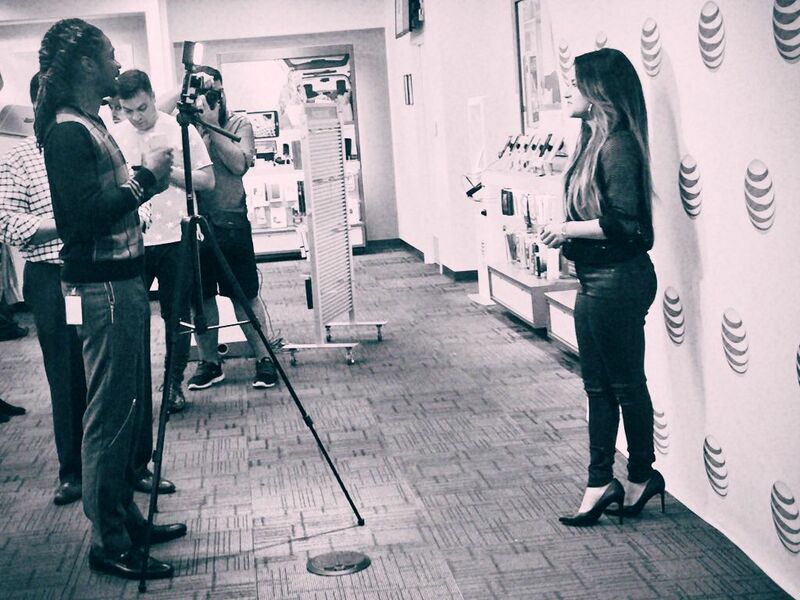 Thanks to AT&T Latino for inviting me to such a fun event. And for the goodie bag, too! Previous Article← Car Make-up Routine – because we all do it!